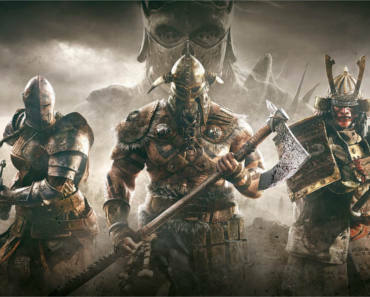 Get A FREE Download Of For Honor Starter Edition PC Game. Sign up to get a FREE copy of For Honor Starter Edition on PC! Giveaway ends on JUNE 18, 2018 8:00 PM UTC.